A $10 million gift from alumnus Coleman P. Burke will establish a new center in environmental law. Several local institutions are partnering to expand research and teaching opportunities in Northeast Ohio. A CWRU student will delve deeper into her studies of the universe next year thanks to a Gates-Cambridge Scholarship. University statements, resources and news. Whether through an open house or a one-on-one visit, see all we have to offer. Get ready to discover a new, exciting area—but be prepared, of course. Located in Cleveland's culturally rich University Circle, there’s plenty to do here—from world-class museums to top-notch dining. 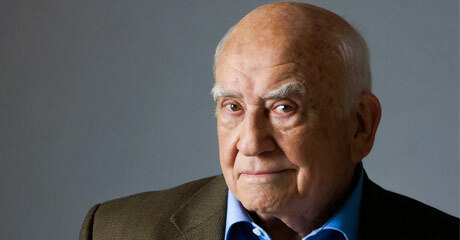 The Soap Myth May 4 Legendary actor Ed Asner will star in a live performance of The Soap Myth in honor of Holocaust Remembrance Day. Our Office of Research and Technology Management supports scholarship and innovation across campus. 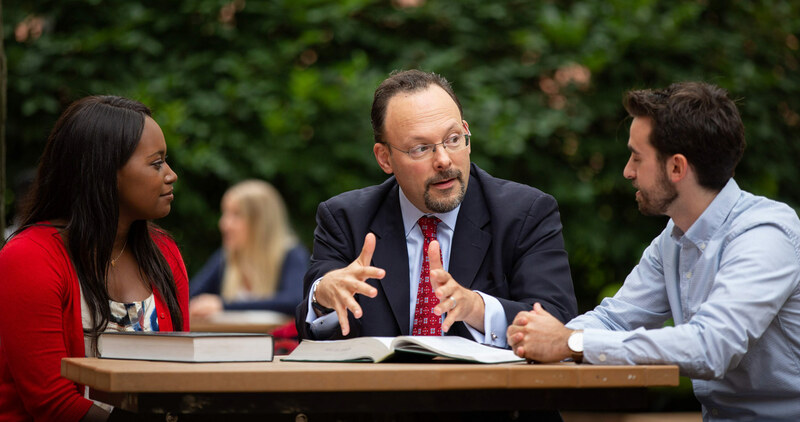 Our students conduct groundbreaking work, starting in their first year on campus. Thanks to your support, Forward Thinking: The Campaign for Case Western Reserve University passed the $1 billion mark—and now has a new goal. Your support can help fund a student’s education, provide better activities and attract top-notch faculty. Every gift, regardless of size, makes a significant difference on our campus. Be part of the effort.